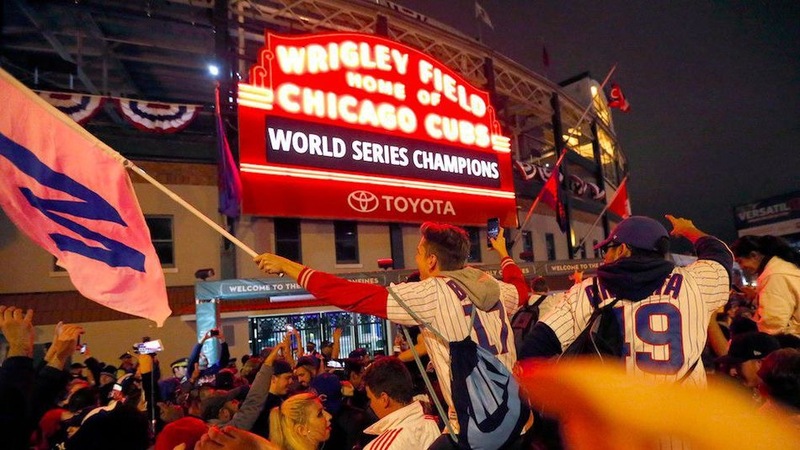 It’s real Cubs fans, just about 17 hours later your lovable Cubbies are still World Series champions. 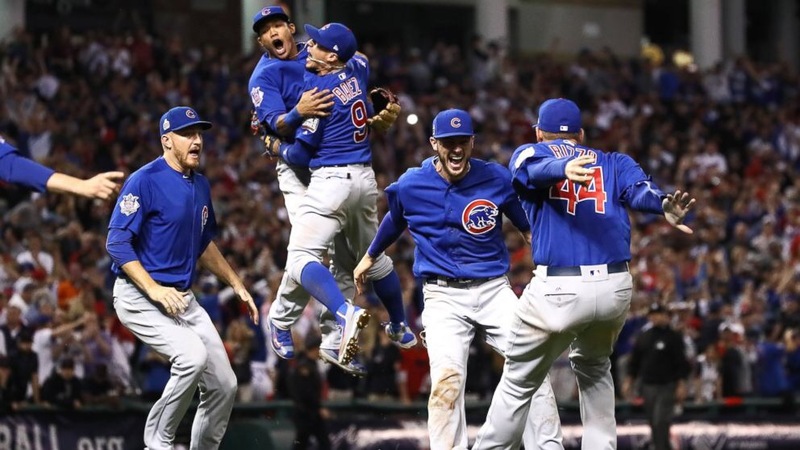 Unless you’ve been living under a rock the last day you probably know that the Chicago Cubs outlasted the Cleveland Indians 8-7(10 innings) last night in possibly the best game 7 ever in any sport. 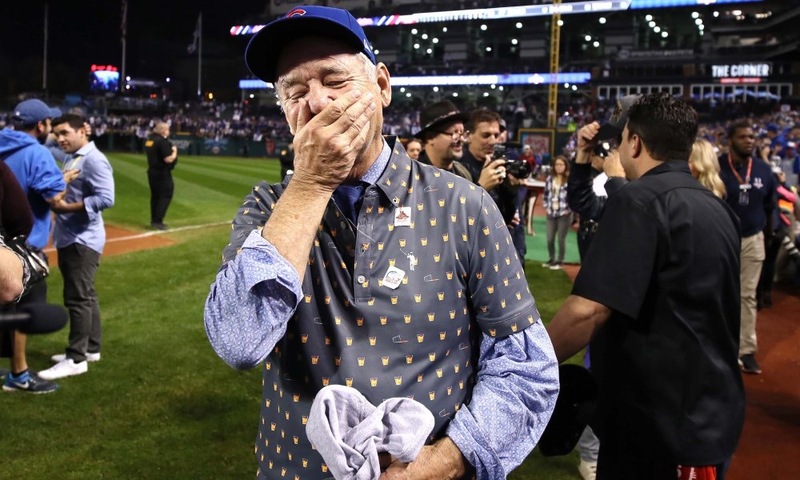 The Cubs victory also meant that Cleveland blew a 3-1 series lead(queue up the memes). 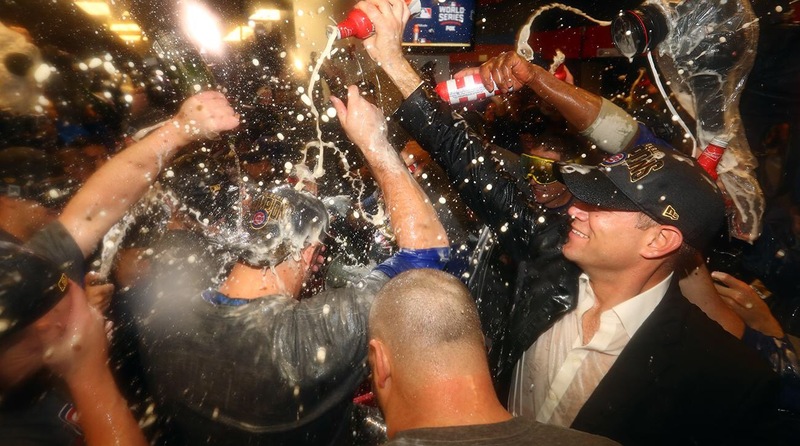 It was a game 7 that saw the Cubs jump out to a 6-3 lead, only to blow the lead in the bottom of the 8th after Rajai Davis launched a two-run homer off a overused Aroldis Chapman to tie the game. A rain delay after the 9th inning may have saved the Cubs as it slowed the Indians’ momentum and gave the Cubs a chance to regroup. The Cubs came out in the top of the 10th and jumped all over a wavering Brian Shaw. World Series MVP Ben Zobrist would put the Cubs ahead with an RBI double, and the Cubs would tack on another run to lead 8-6. In the bottom of the 10th clutch hitting Rajai Davis would lace a two-out RBI single to make it 8-7. 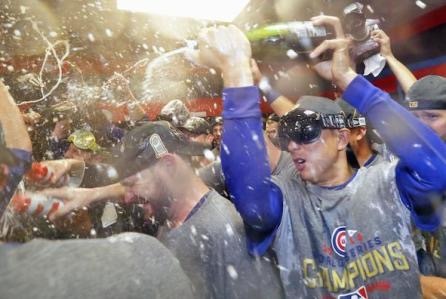 The Cubs would then get weak-hitting Michael Martinez to ground out to end the game and break the 108-year curse of the billy goat. 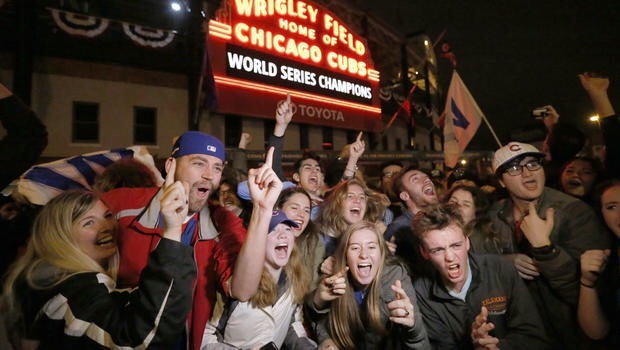 Whether it was senior fans, or the modern day hipster fans they all Cubs rejoiced as their Cubbies finally did it! 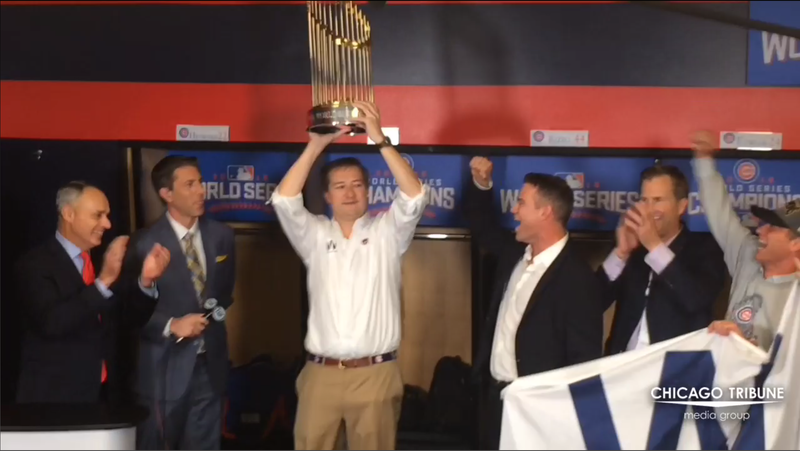 Congratulations to the Chicago Cubs the 2016 World Series Champions!